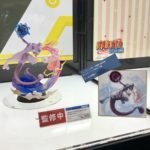 During Wonder Festival 2018, MegaHouse revealed the final and colored version of the G.E.M. 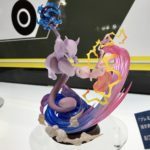 EX Pokemon Mew and Mewtwo figure that’s hitting Japan in November 2018. 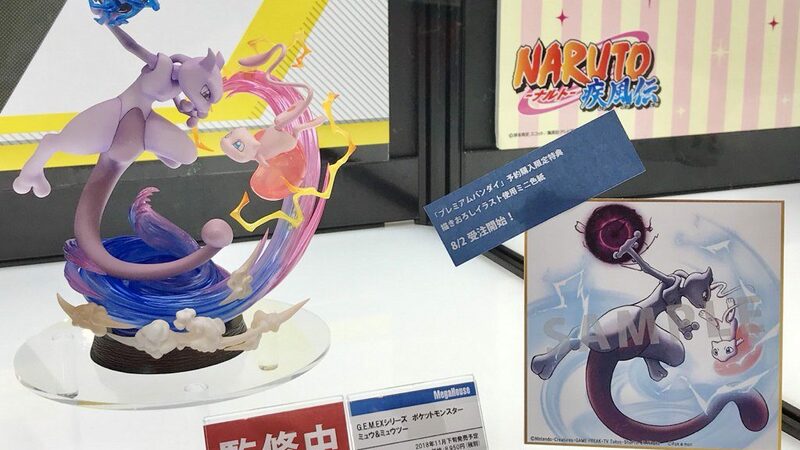 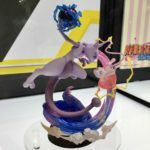 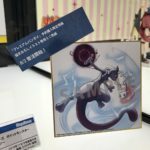 At the same time, MegaHouse revealed the pre-order bonus for ordering the figure via Premium Bandai – a mini illustration of Mew and Mewtwo fighting each other.